Here are the little things that I cherished back in those good old days when I loved braiding my hair! This is something that I inherited from my mother. There is a story behind how she brought it home. 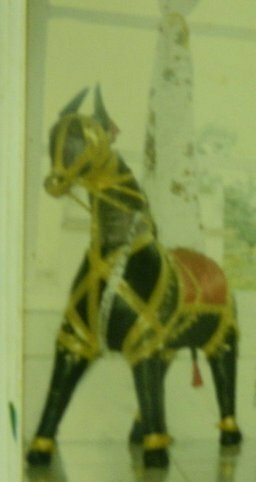 Apparently, on a trip to Kolkata, she had developed this stubbornness of buying this horse which was as tall as her. With great difficulty, it was somehow fitted into the train, and she held on to it for the whole journey. Needless to say, it was pretty important to me as well, especially when I came to know of its origins. Unfortunately, it was lost when my grandparents switched places, and was quietly forgotten. 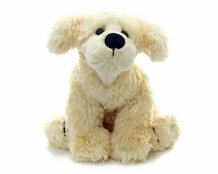 When I was small, Caughau for me was teddy bear. My mother would periodically gift me Caughaus to make me happy. This particular Caughau, which I got on my 6th birthday, was my favourite, not just because it was the softest; it could bark too, once you pressed a button embedded in its tail. It needed proper care during periodic washes because of the electronic part of it, but that was definitely worth the energy. It is also the only toy in the list that I still possess. 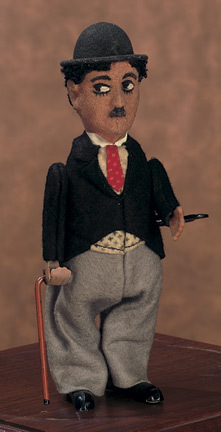 One of our family friends gifted me this Charlie Chaplin toy! Everything was great about it except its walking stick. Being too pointy, my mother feared I would injure myself. She would carefully remove it, and let me play with it every single time, putting it back in its place once I was done with the toy. Thankfully, during its lifetime, I never hurt myself with the stick. I had a nickname for it which is perhaps too crude to translate here. It was a bit too delicate as compared to the other ones, and did not last very long compared to the stunts it did under my careful supervision. 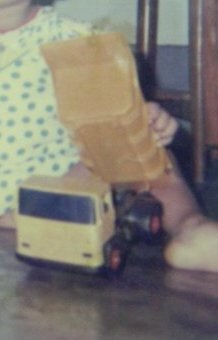 There was this dump truck that I would spend hours with when I was very little. 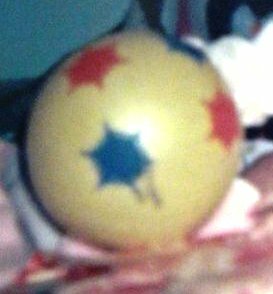 One of my most precious toys, it got faded away and eventually lost as I grew up and ventured into the world with real monster sized dump trucks. My love for sports started probably with this very toy. I got it when I couldn't even speak or walk. I had it for quite a long time. Apparently, I used my feet more than my hands to play with the same, justifying my interest towards football! Over the years, I lost the interest and the patience required to make braids, as I got lost in the harsh reality called life... my braids have beautiful ends once again with the Dove Split End Rescue System.